Prizm Institute also known as Prizm Mobile Institute is among the best options for students opting for mobile repairing course in Mumbai. It conducts the entire course in a very systematic way covering both hardware and software aspects of mobile phone repair. Whenever it comes to technical education, the institutions have a tough choice to make. They could either go for someone who has teaching experience or someone with industrial experience. At Prizm Institute, we have found the best results are obtained if the teacher has both industrial and teaching experience. Thus, our staff is handpicked to deliver the best educational experience. Our trainers are professional technicians and have a lot of experience in repairing mobile phones and tablets which gives them the practical knowledge to teach our students in a better way. 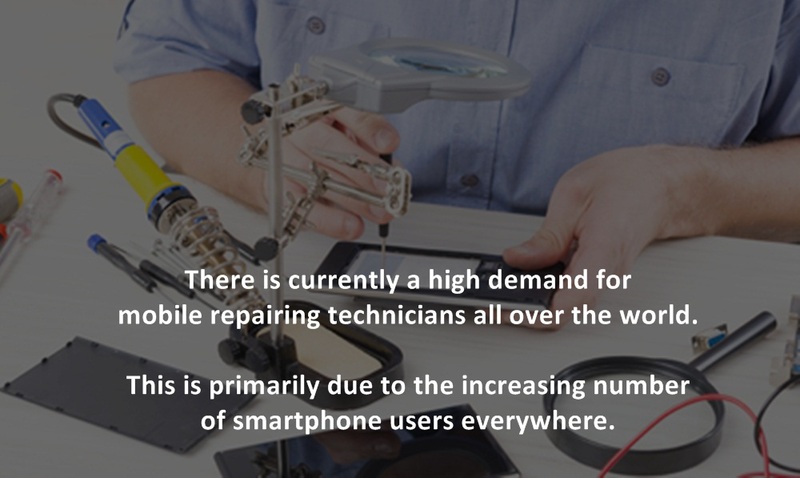 A common mistake made by many of these institutes teaching mobile repairing is that they consider all students to have a proper technical background (mostly engineering). 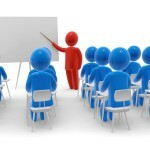 Thus, they start teaching from a point that leaves most of the non-technical students clueless. We teach everything from the basics at Prizm Institute. Students do not need to know English as we provide mobile repairing course in Hindi as well. Thus, you don’t need to have any previous technical knowledge or electronics background as such. The only previous knowledge you need is from your school days and the basic operation of a computer. Hence, people from all branches and fields can come and learn with us, no matter how young or old they are. When it comes to a skill like mobile phone repairing, practical knowledge is usually more important than theoretical knowledge. Most other mobile repairing institutes focus on the theoretical part of it because of which students don’t get enough hands-on training. This makes them nervous at the time of carrying out actual repairs in live handsets and hence they need to undergo an internship to gain confidence before they can join any job in the field. Since we focus more on practical training, our students are more confident than others, and they can usually start their jobs in the field right after completing the course. We believe that the only thing that should be limiting our students is their curiosity. That is why we have ensured that we are up to date with all kinds of software required for the industry. Along with this, we have all modern tools to help with the hardware part of cell phone repair as well. 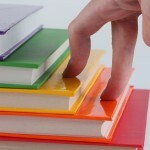 This ensures that our students know how to use any tool provided to them – whether it is new or old. Most technical institutes don’t provide their students with the range and models of tools that we do, and this is where we are better than them. Another challenge faced by technical institutes is that they do not know how much they need to teach their students since the amount of knowledge they need to share may be vast. 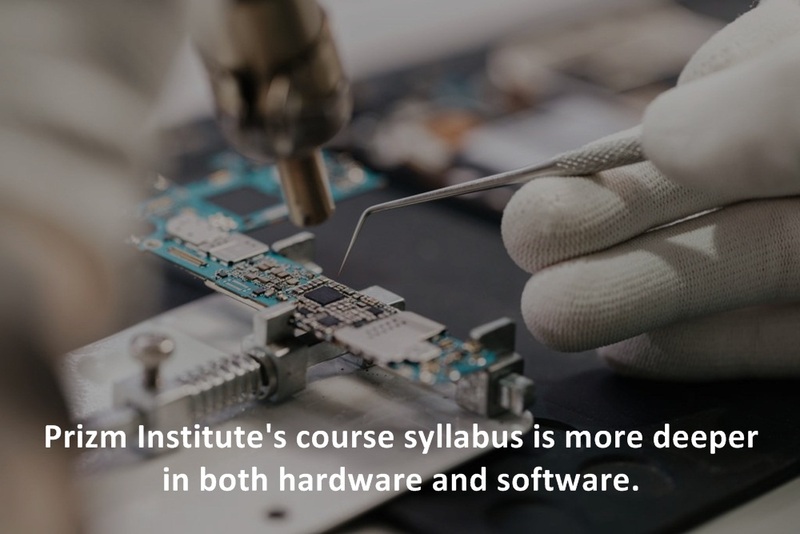 Some courses focus only on hardware repair, while others teach just the basics in software repair. This puts the student at a disadvantage in a way. To ensure that our students never face any kind of trouble like this, we have formed one of the most comprehensive syllabi in the industry. 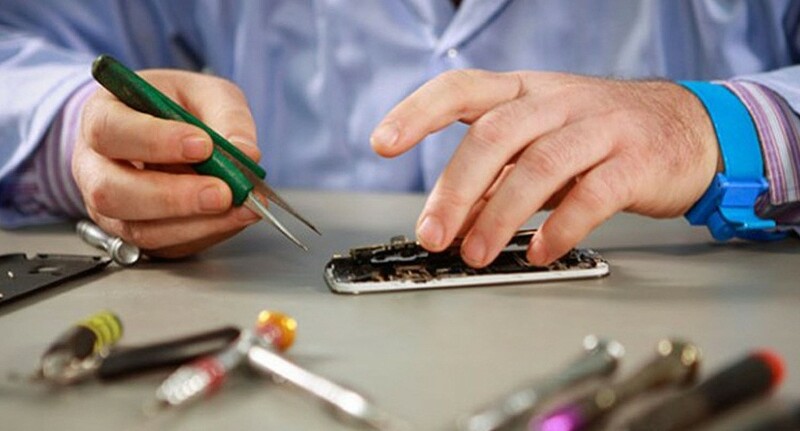 Our mobile repairing course syllabus covers almost everything from basics, software repair, hardware repair and even the management skills that one might require to be a professional mobile repair technician. This ensures an all-round development for our students. In any technical industry, there are several ways to solve the same problem. 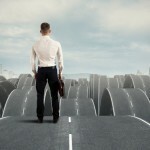 It is important to know which is the fastest and the most cost-effective way to do it. On the other hand, sometimes it is important to know how to finish the job in the safest way possible. This is why we teach our students many ways possible to solve the faults that might arise in mobile phones. This ensures that they are prepared for every scenario. Moreover, we teach them several trade secrets, tips and tricks to help them gain an edge over the rest of the technicians and increase the chances of them getting a job in this industry. 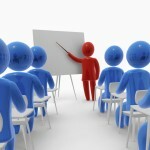 Most other institutes do not attempt to teach their students tips and tricks and shortcuts to solving various problems. These tricks and shortcuts are efficient and often help in solving various pro solved completely and might arise again because of these inefficient solutions. It is important that the students learn the right way of fixing the phones using professional techniques. We teach our students to follow these professional techniques above all the other methods to ensure that the customer is always satisfied at the end of the day. Another great thing about Prizm institute is the fact that it is very well located. It is at a walking distance away from Kurla Railway Station. So, anyone in Mumbai, Navi Mumbai, Thane or even the neighboring towns can visit us using the local trains that frequent the station. Otherwise, people can also reach us by bus or taxi as well. We have students coming from all over Mumbai and India. In fact, we also have students attending class traveling daily from as far as Nagpur and Virar railway stations. What sets us apart from other institutes is that we try our best to ensure that a student gets placed after they complete our course. Every student is different from the other and thus their interests may vary. Some students are more interested in software repair, while others take to hardware repair. We guide them on how they can learn more about the industry and what career opportunities in mobile repairing field they can choose after this. Many other students are more interested in doing business and we help them establish this as well by providing relevant information to help them out. “Once a Prizm student, always a Prizm student.” Since the field of technology is evolving every day, students might face new problems that they haven’t faced before in the training period or some problem that they don’t know how to solve properly in their jobs. That is why we provide our students with technical support even after they complete their course. The students can contact us anytime with the problem that they are facing, and we will provide solution on how to fix it. This helps our students achieve higher success rates than students from other technical institutes. As you can see, there are several factors that set us apart from the other mobile repairing institutes in Mumbai. So, don’t wait any longer, enroll now!